XBO is a tiny project, prefabricated in 2004, that’s been floating around the internet lately as a result of being featured on Architizer. It was designed by 70°N arkitektur and built by Senja Elementer AS as an experimental abode for 2 young people on the move. 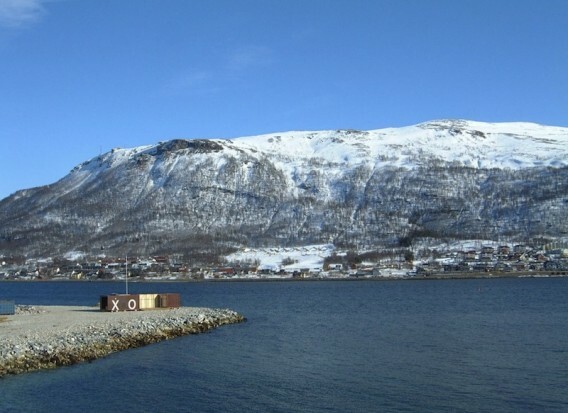 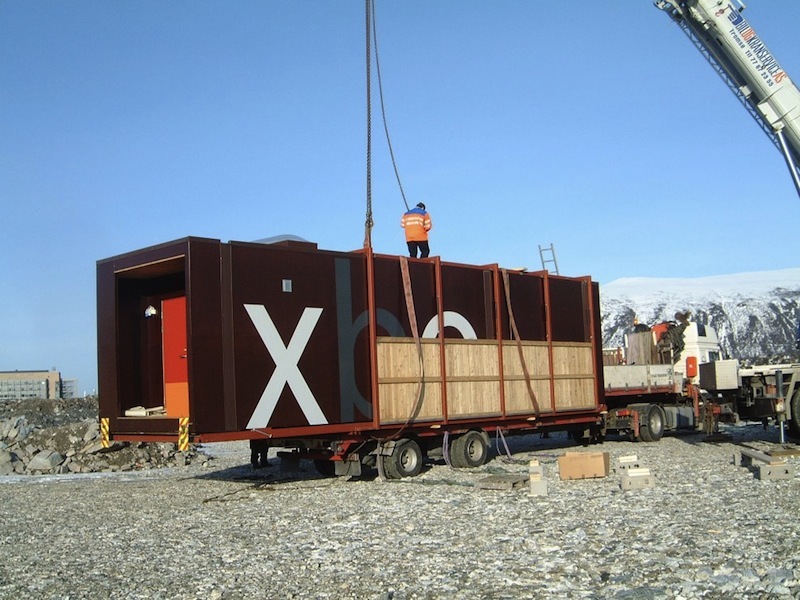 The 388 square-foot (36 m2) home in Tromsø, Norway has two movable parts with just the basics — living areas, a garden terrace, a kitchenette, and a bathroom — ready to be lifted on to a container en route to the next destination. 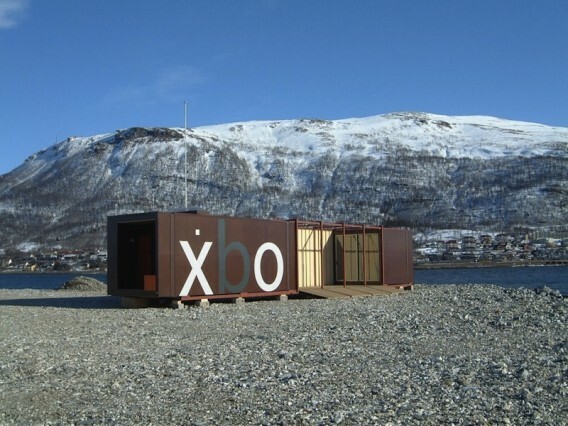 [+] More info and photos of XBO at 70°N arkitektur; noticed at Treehugger. 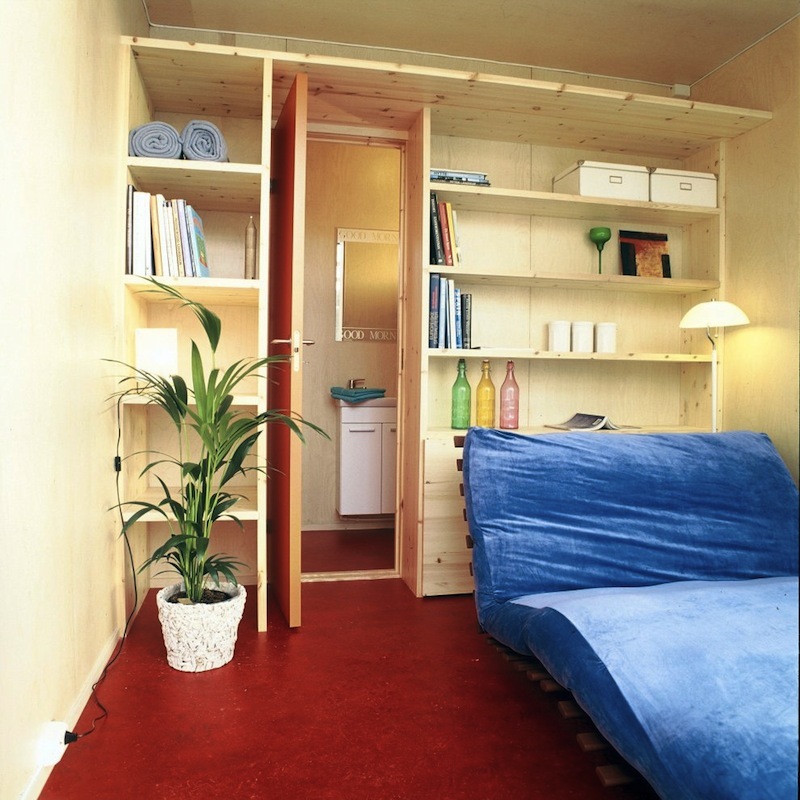 Credits: 70°N arkitektur Bent Raanes. 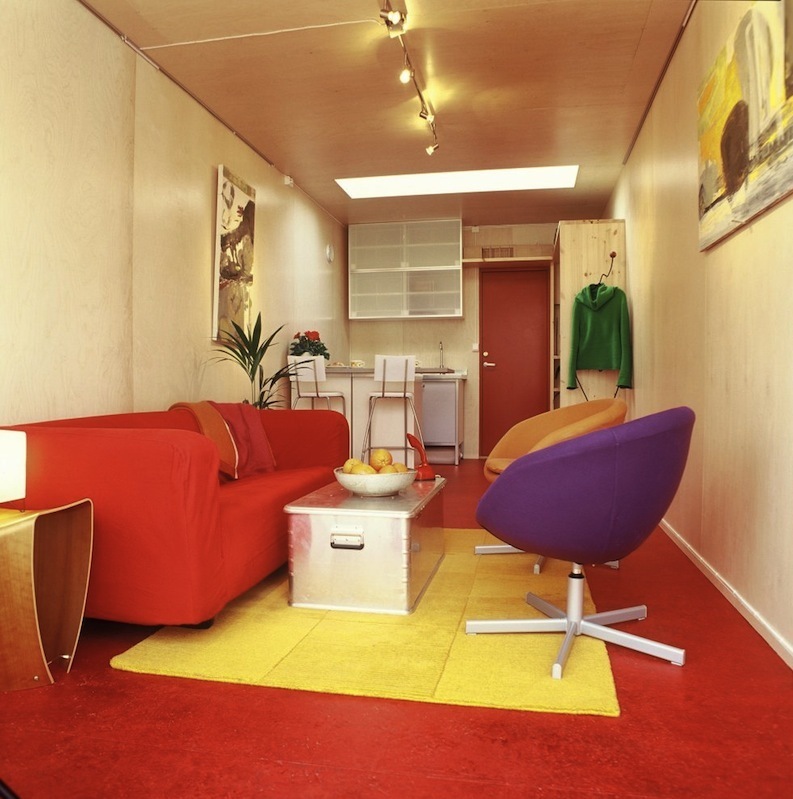 Several years ago I was at the ACUHO-I student housing conference in Seattle, and a few of the competition winners shared the concept of plug and play customizable dorm room pods, very similar to this idea.